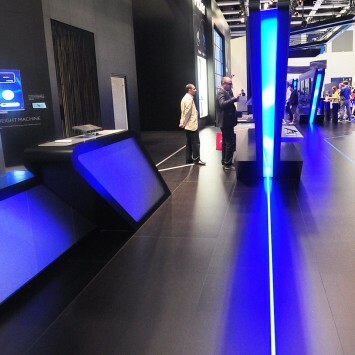 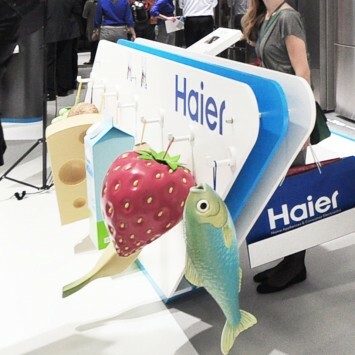 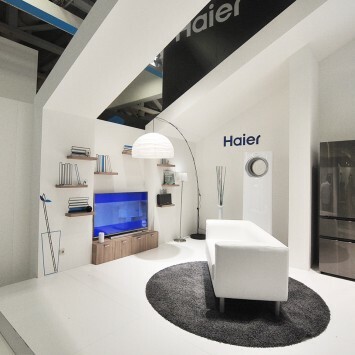 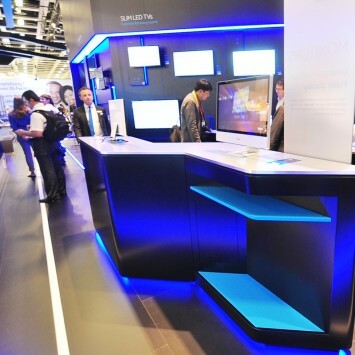 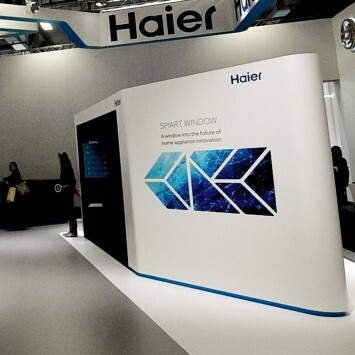 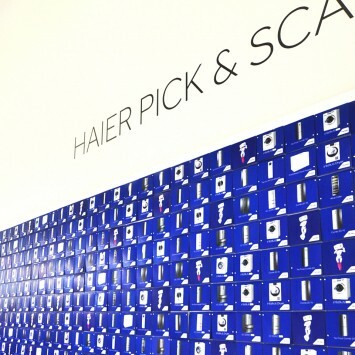 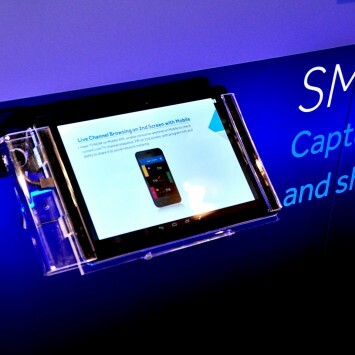 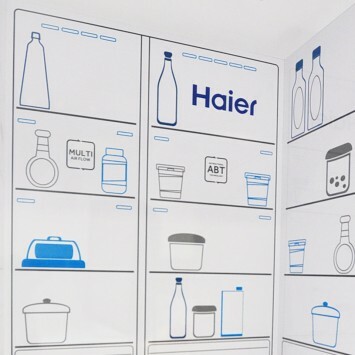 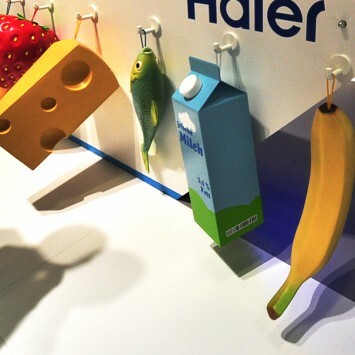 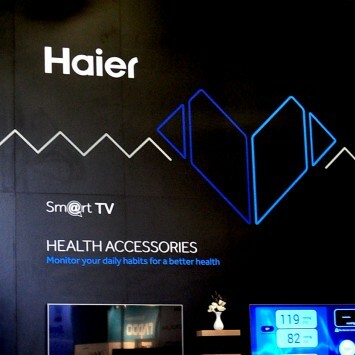 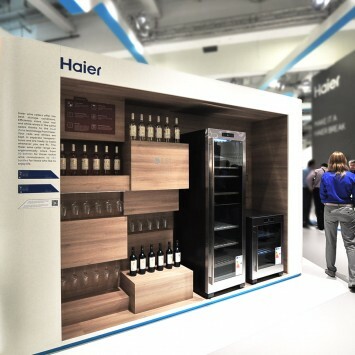 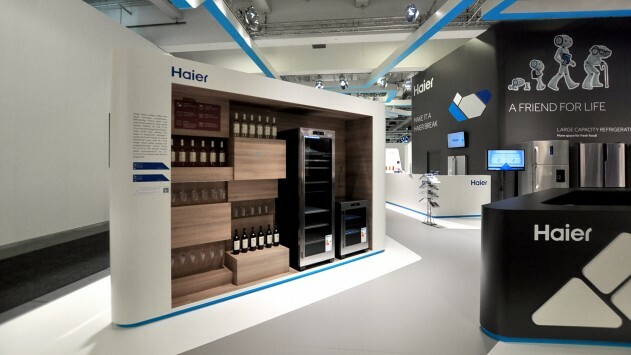 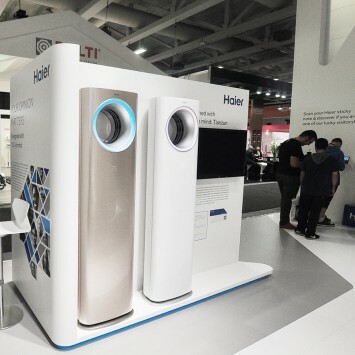 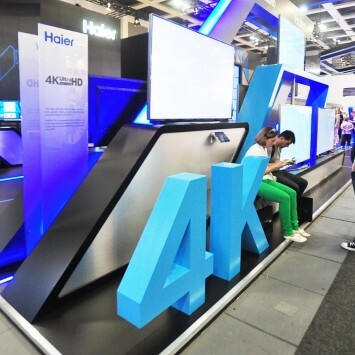 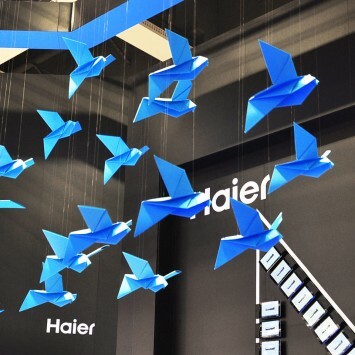 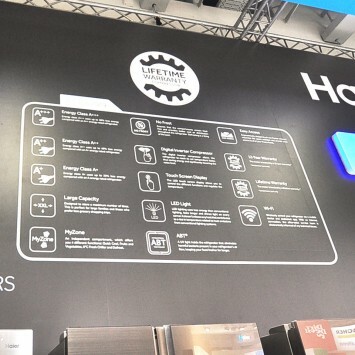 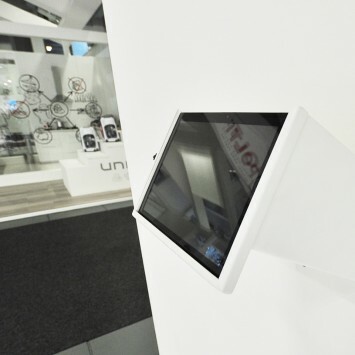 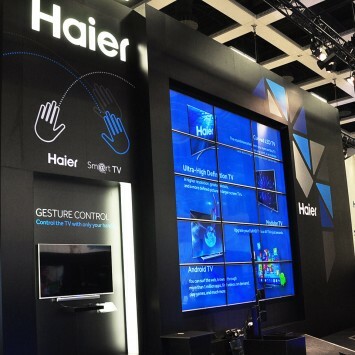 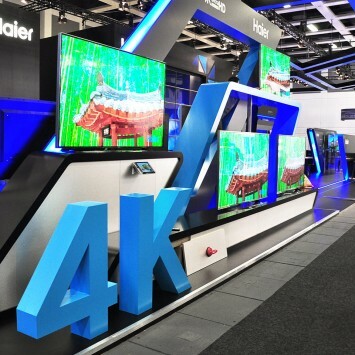 2014 Berlin International Consumer Electronics Exhibition (IFA Exhibition) in Berlin, Germany opened the window Haier refrigerator launched Smartwindow wisdom has become the focus of the product site. 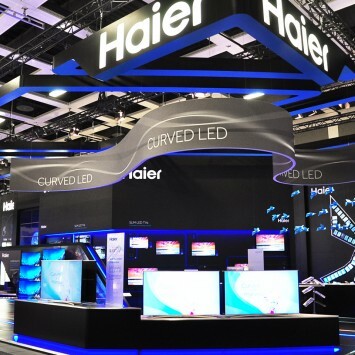 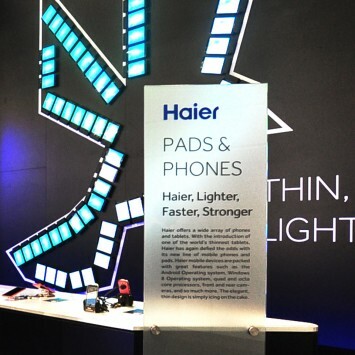 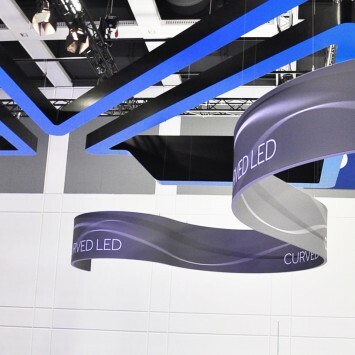 People a sense of interaction, light regulation, self-inductance frequency and other smart technology, giving consumers the latest odd product experience. 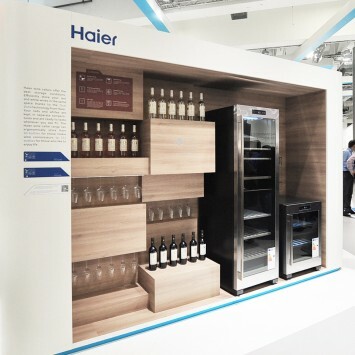 From Germany after Angela (Angela) experience in the field of wisdom window refrigerator, said: "refrigerator can feel the owner approached, but do not open the door to be able to see things inside, this refrigerator is really to surprise people." 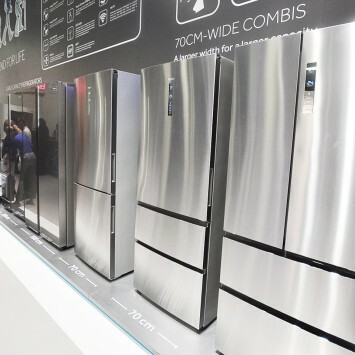 humane pattern refrigerator is also loved by the people, "This is the house that everyone can have their own exclusive space, so nice." 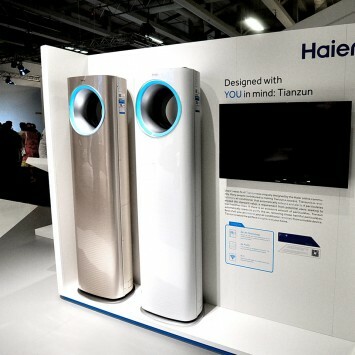 Angela said.